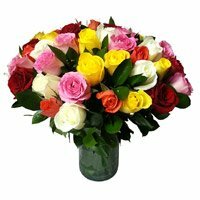 This Mother's Day, convey your best wishes by sending flowers to India. 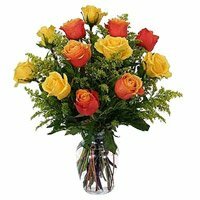 Flowers can express emotions more effectively. 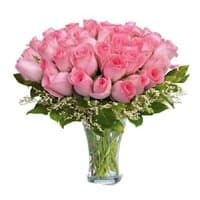 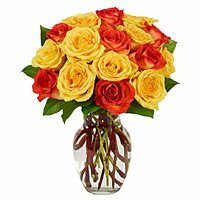 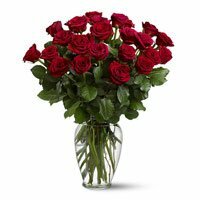 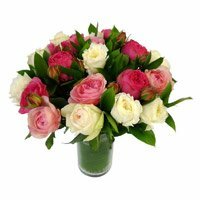 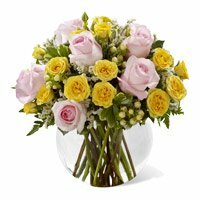 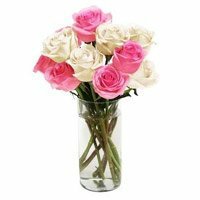 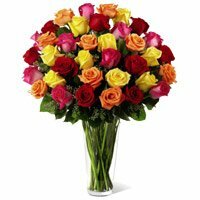 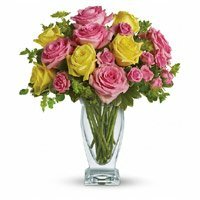 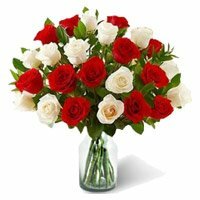 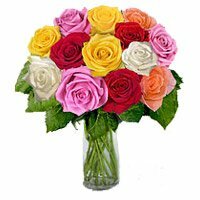 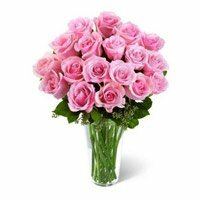 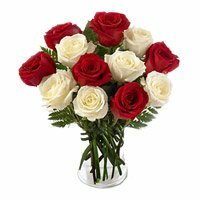 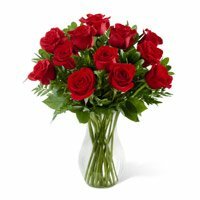 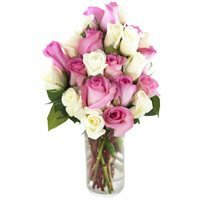 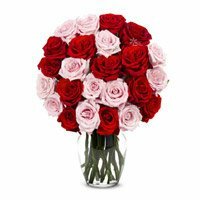 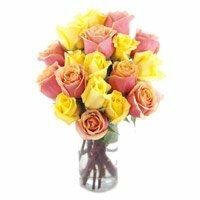 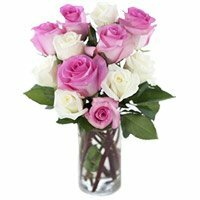 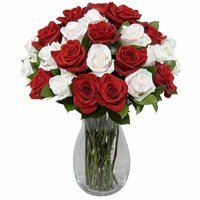 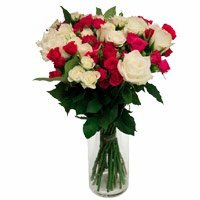 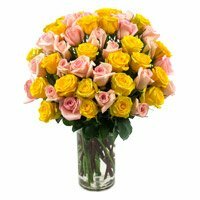 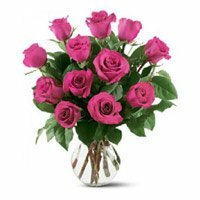 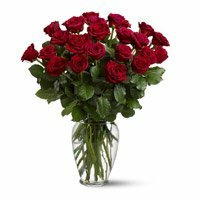 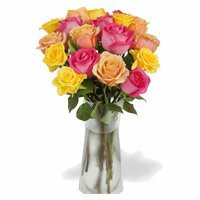 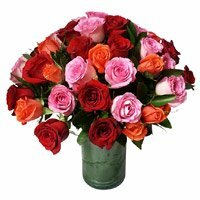 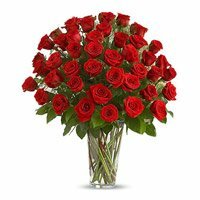 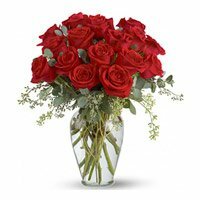 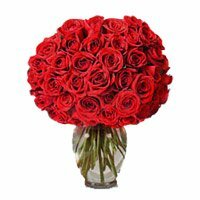 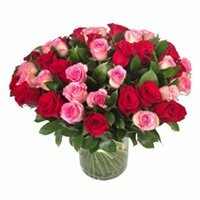 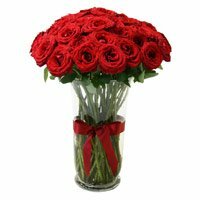 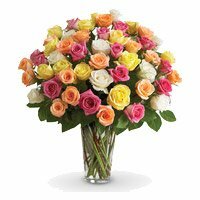 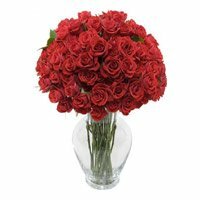 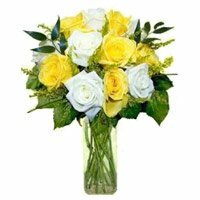 If you place order to send Mothers Day flowers to India, you will convey your best wishes best way. 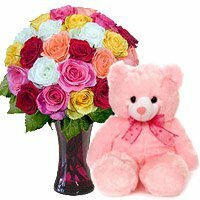 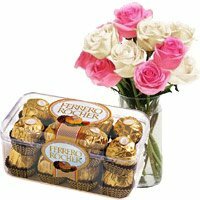 Place order to send Mother's Day gifts to Chandigarh, Jalandhar, Ludhiana, Amritsar and Mohali.